WhatsApp private reply: How to send private messages to anyone on WhatsApp? 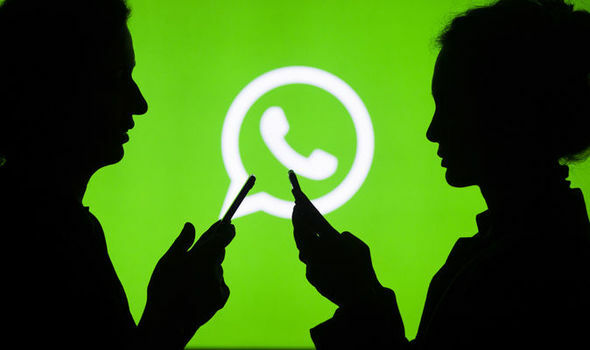 WHATSAPP Private Reply lets users reply privately to people in group chats, saving the time and trouble of continually starting new conversations. So how do you send private messages to people on WhatsApp?